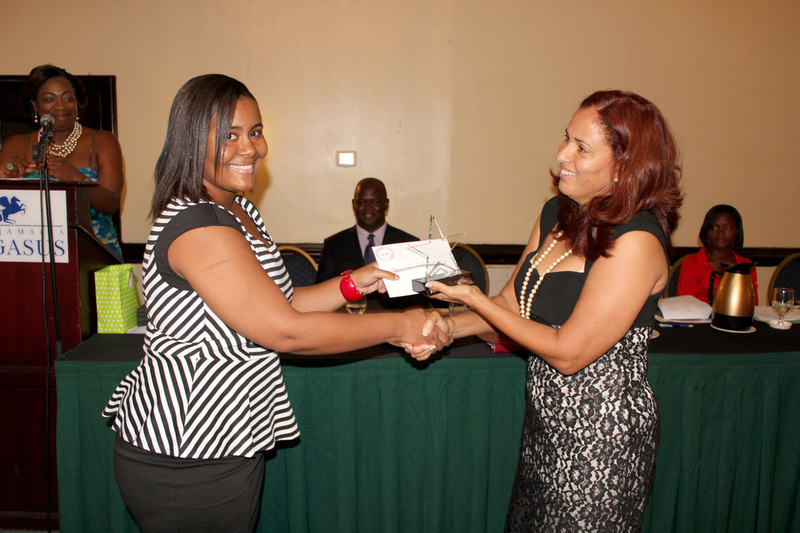 Annual Awards Banquet - Professional Jamaicans for Jamaica, Inc.
Each year, Professional Jamaicans for Jamaica, Inc. hosts an annual awards banquet in honor of Ms. Esmie L. Walters, as a way of recognizing her commitment to education. 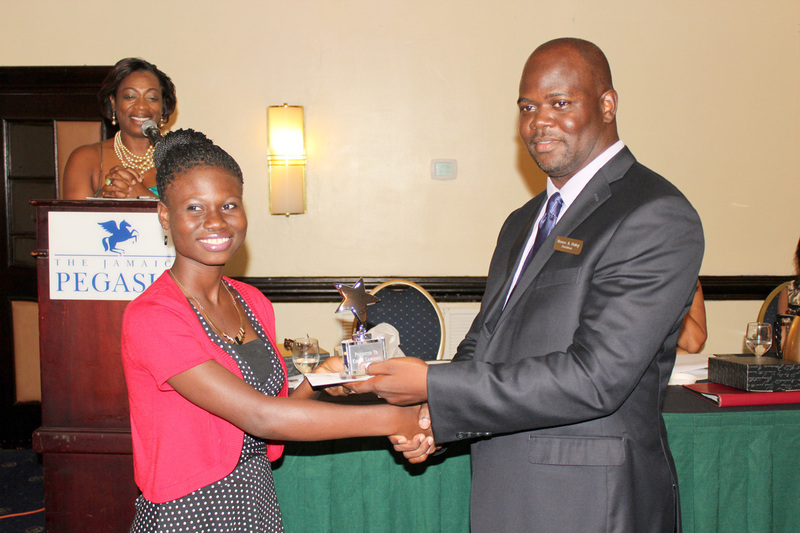 An essay competition was established in her name which invites students from high schools in Jamaica to compete for the top scholarship award, valued up to $100,000. 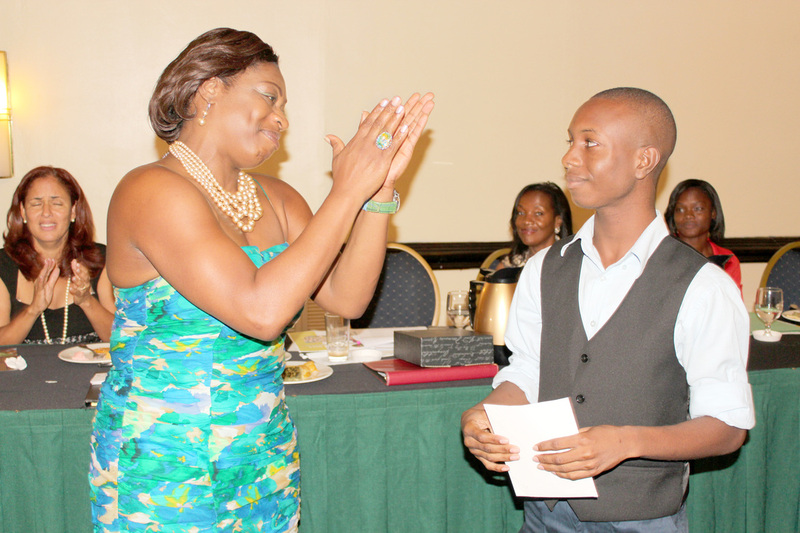 The scholarship is awarded to a student with the best essay. 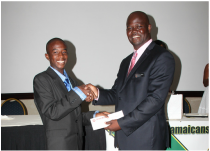 Our organization also offers scholarships to students who demonstrate outstanding academic achievement and exemplify commitment to continuous personal growth and development. 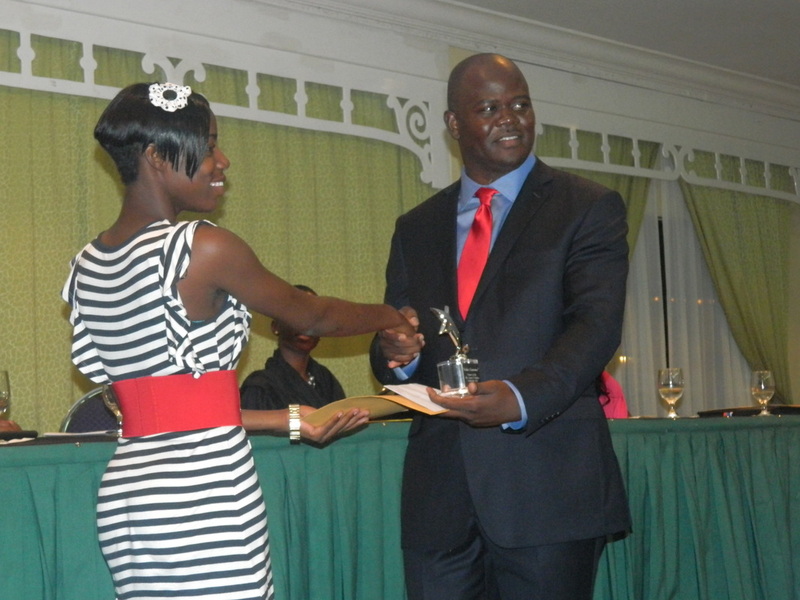 The Annual Awards Ceremony is held in the Month of August at a banquet hall in Kingston, Jamaica. 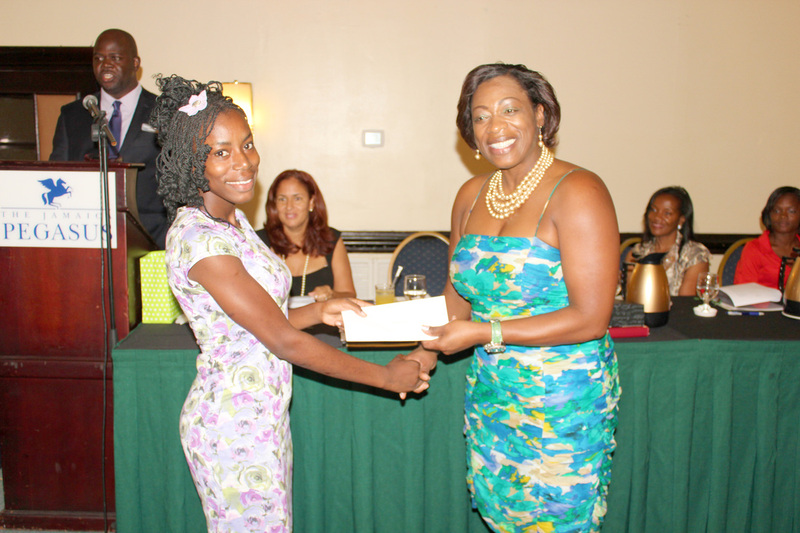 In 2013, our organization provided Fifty One (51) academic scholarships to children in Jamaica. We look to increase the amount of scholarships each year with the hope to reach more students who may need financial assistance to offset their educational cost. 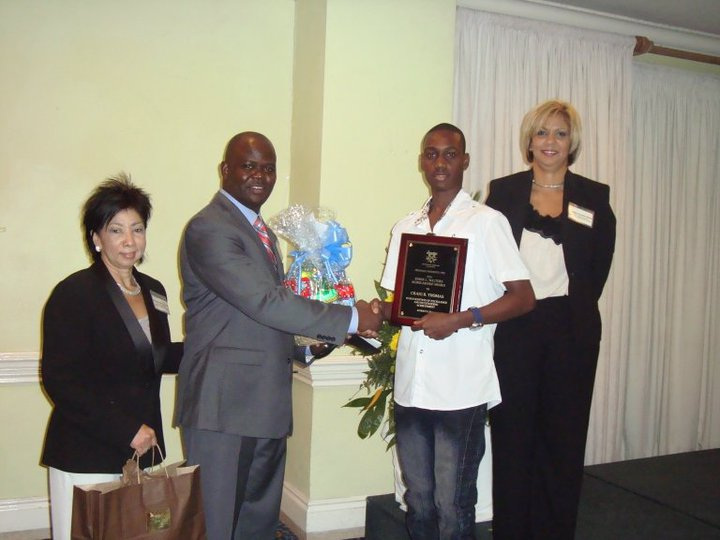 Scholarships are an excellent way to obtain much-needed money for tuition, books or to offset other educational costs. 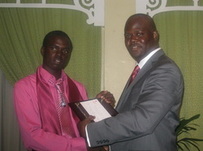 Our organization is cognizant of the high educational costs associated with attaining a high school diploma in Jamaica. 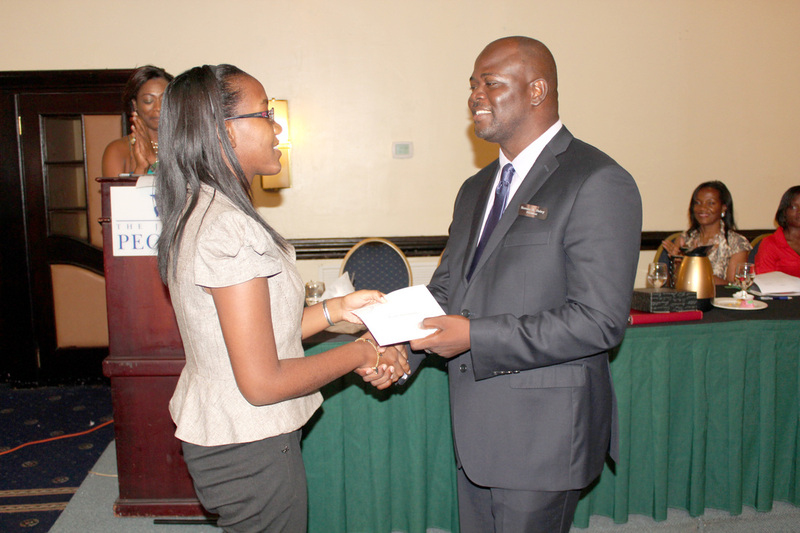 Hence, we have made it our duty to play an integral role to support students in need. 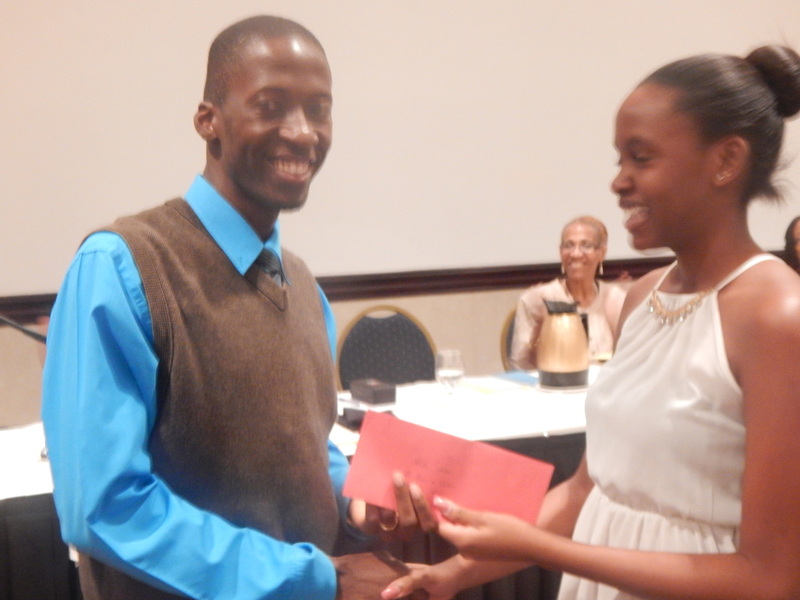 Our main scholarship is in the form of an essay competition; Ms. Esmie L. Walters Scholarship.